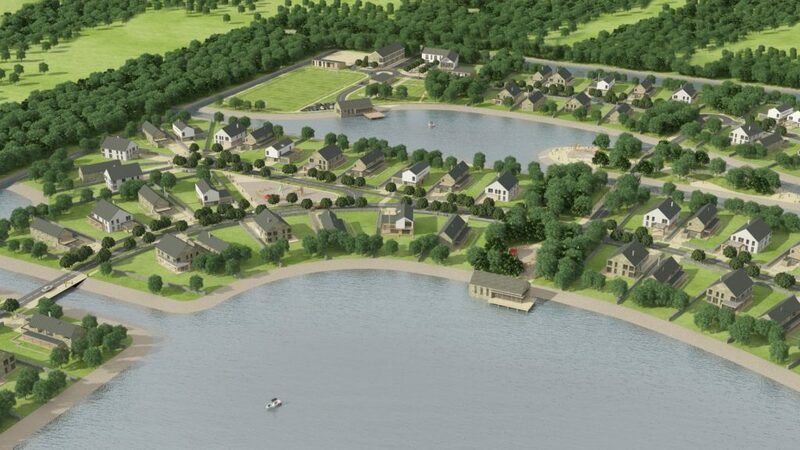 This 100 hectare masterplan will create a community of homes in a lakeside and parkland setting 20km from Kiev near the banks of the Dnieper River. As the project is located on a flood plain IBA had to work intensively with the Kiev water drainage authorities to develop a scheme fully compliant with local flood plans. 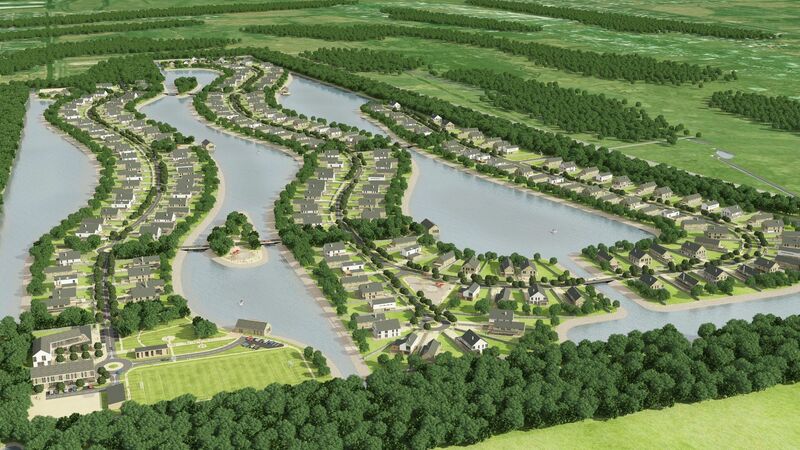 A requirement of the brief was to ensure that all houses have access to the water from their gardens and this generated the layout arrangements and sequence of winding lakes and bridges. The entry zone of the development includes gateway retail / leisure facilities including a sports field and a restaurant.